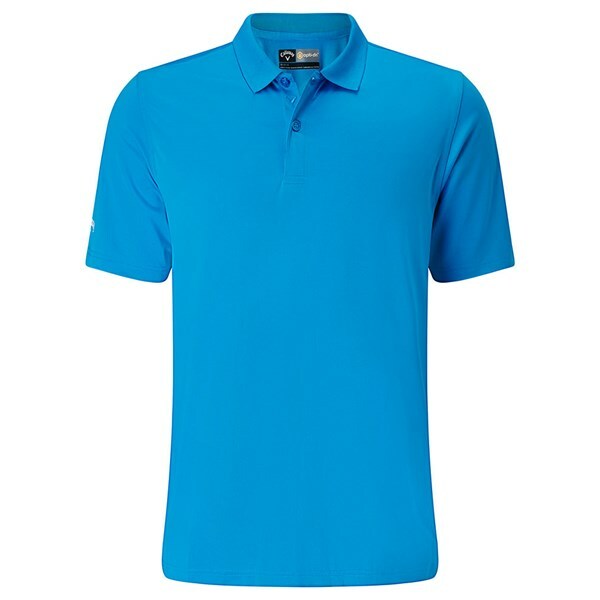 Very good fit look smart play the part good value for money go 4 it. Another great design from Callaway. 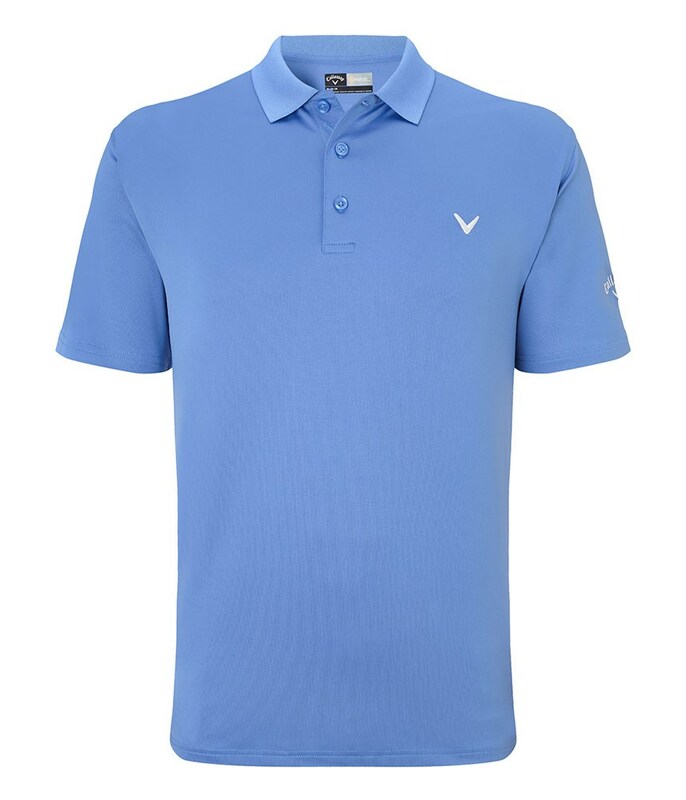 Extremely comfortable fit which will look brilliant in the summer. 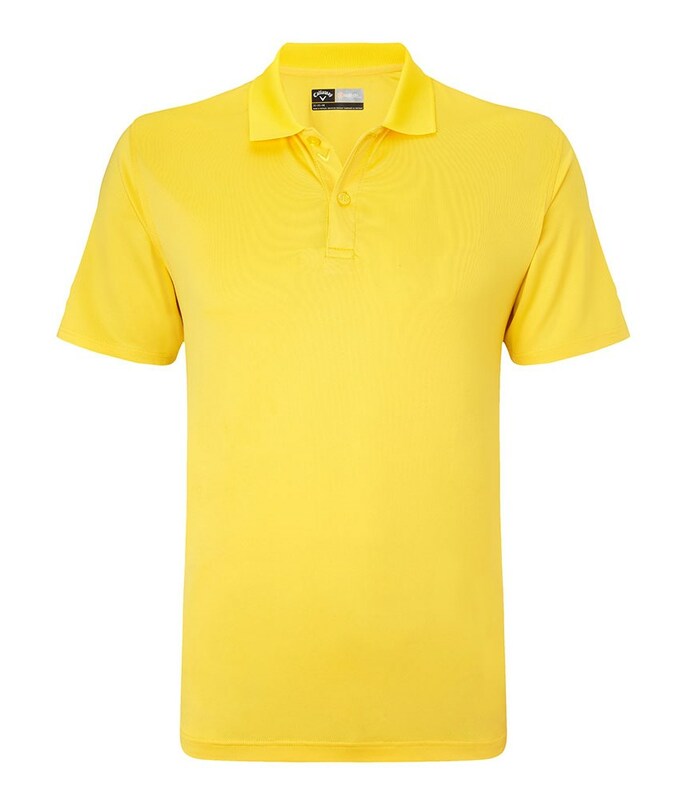 The product itself is good quality and would buy again. However the sizing guide is a little mis-leading and would recommend buying one size smaller than you think. A lovely shirt which fits well and is very comfortable. 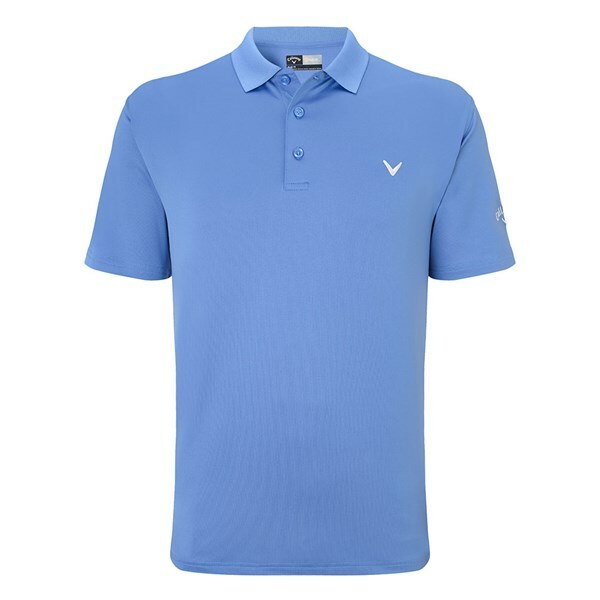 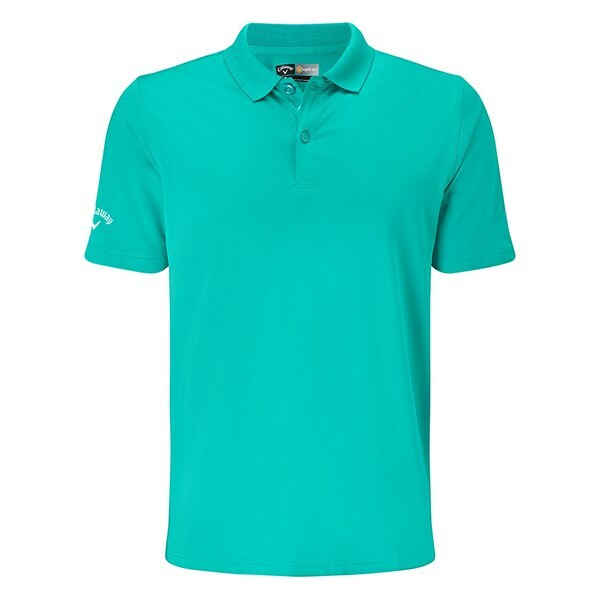 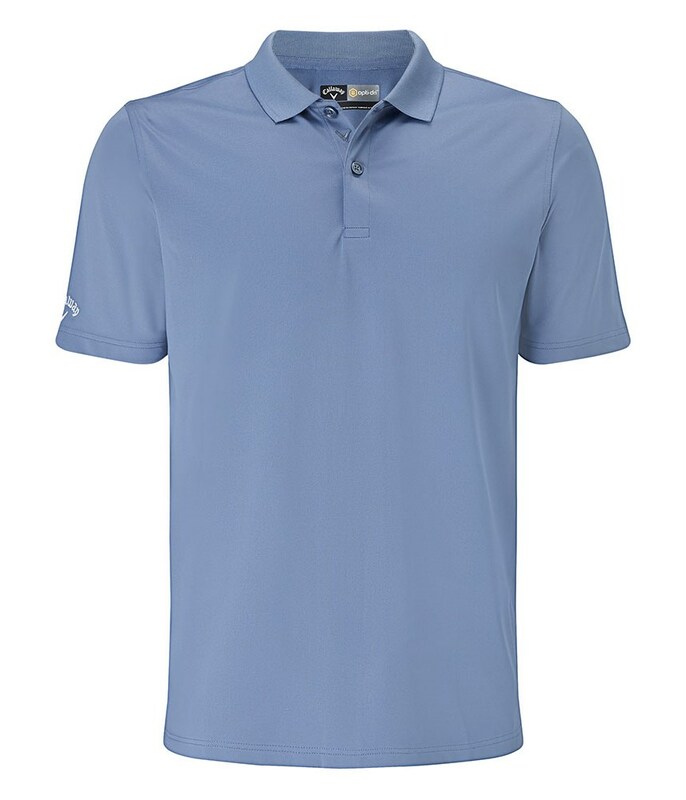 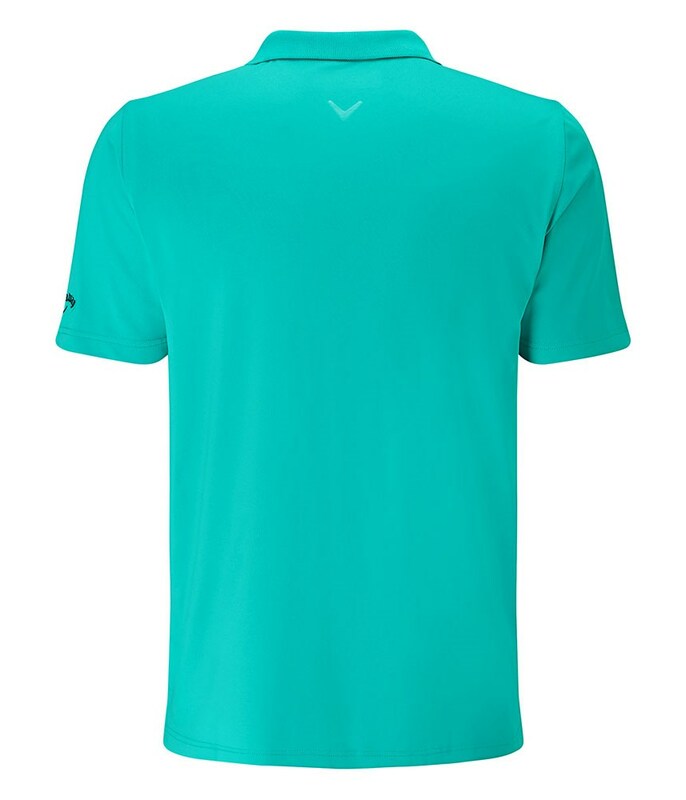 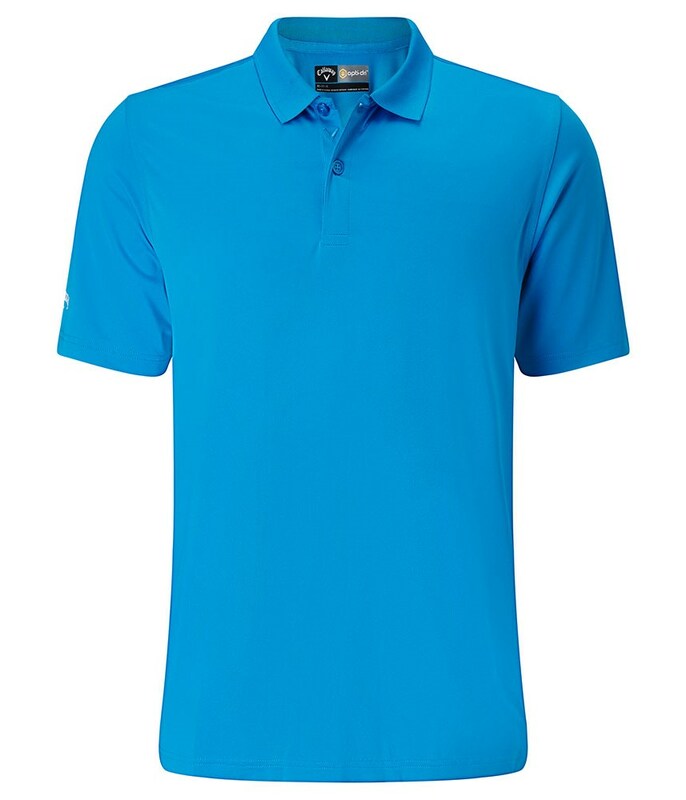 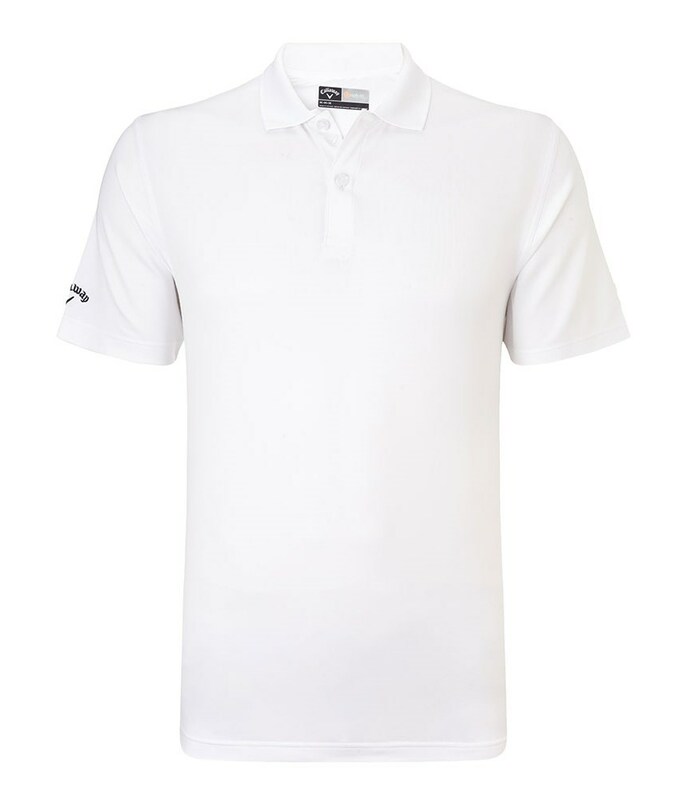 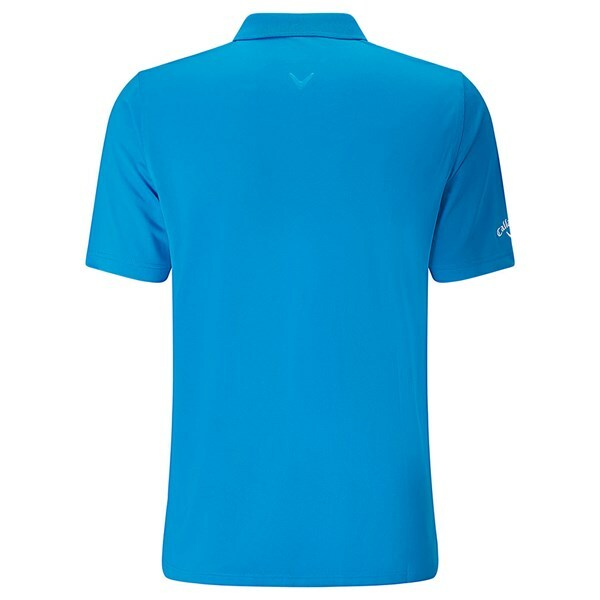 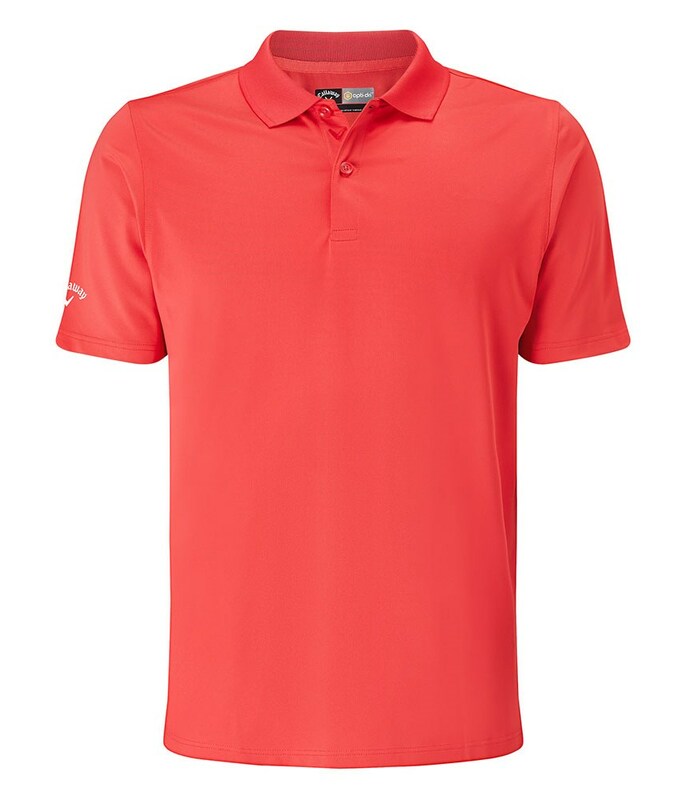 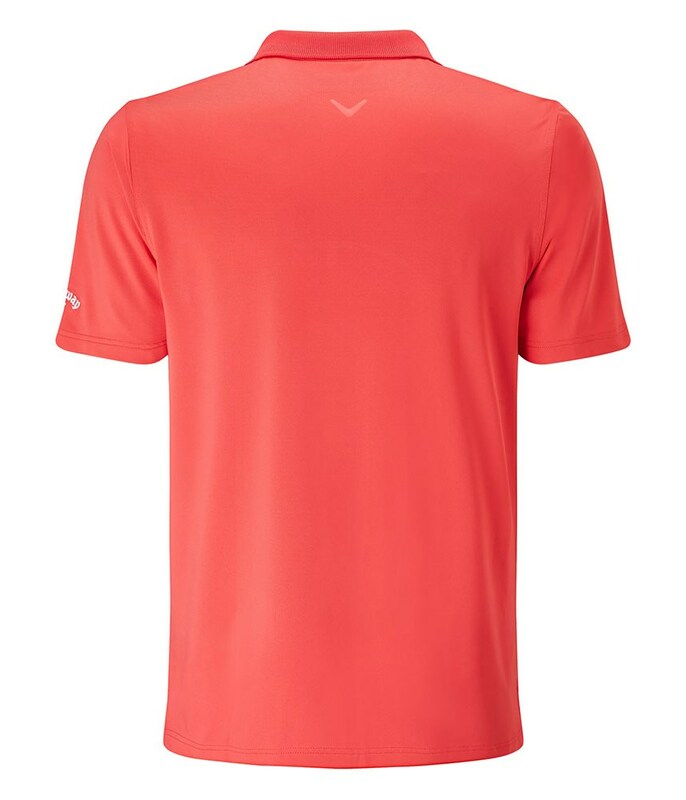 The Classic Chev Solid a Polo Shirt from Callaway Golf comes in four fantastic colours that features their Opti-Dri moisture-wicking technology to keep you cool, dry and ready to take on the summer heat. Callaway have also used their Opti-Stretch fabric to ensure the best possible fit and that every movement you make will be restriction free. 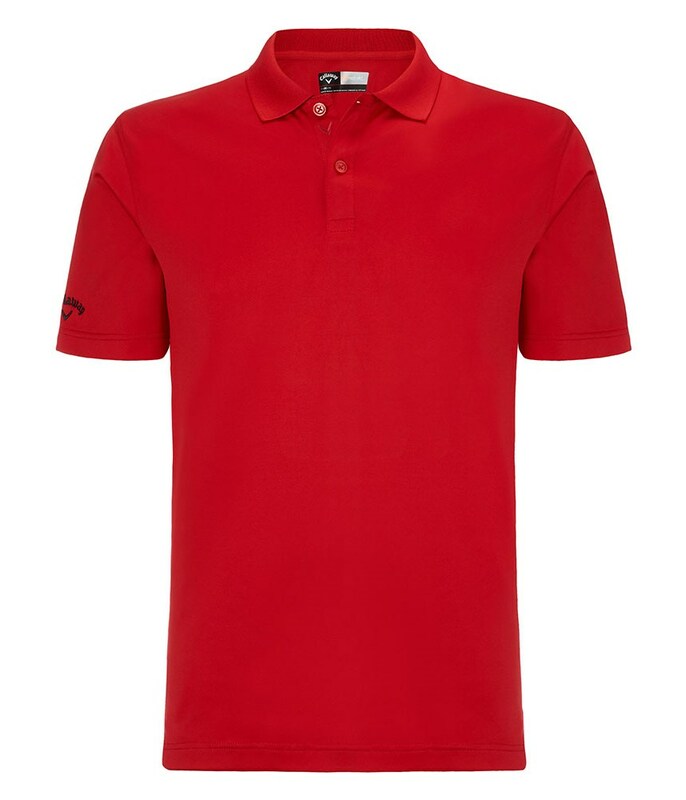 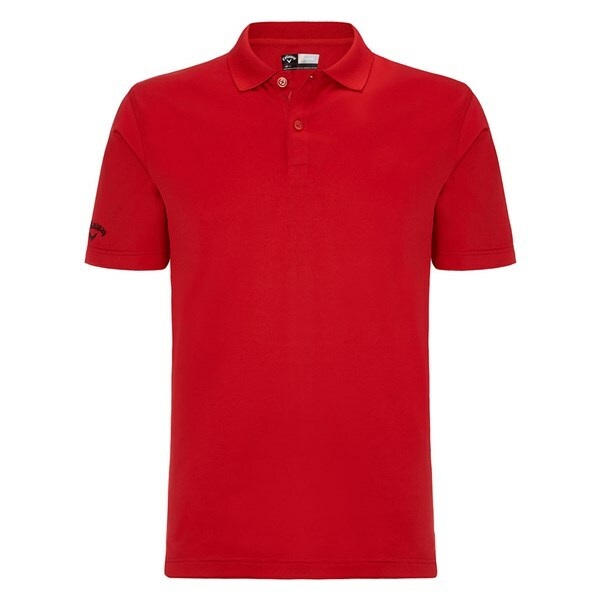 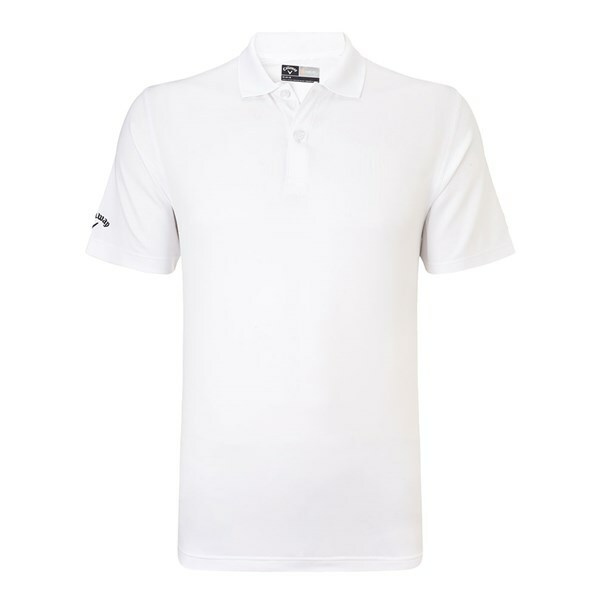 A UV50 finish has been applied to the Classic Chev polo shirt to keep your skin protected from the sun.